If disgruntled ANC members from the Eastern Cape are successful at having their elective conference nullified, Ramaphosa could cease to be president. The Mail & Guardian reported on Friday that the ANC is in dispute-resolution mode ahead of its national executive committee (NEC) meeting on Monday due to several legal challenges. The most troubling for President Cyril Ramaphosa is an expected legal challenge that could have the effect of nullifying last year’s ANC elective conference at Nasrec. The case is expected to be lodged by disgruntled Eastern Cape delegates in the High Court in Johannesburg next week. Another court case is reportedly also looming from ANC members in the Free State. 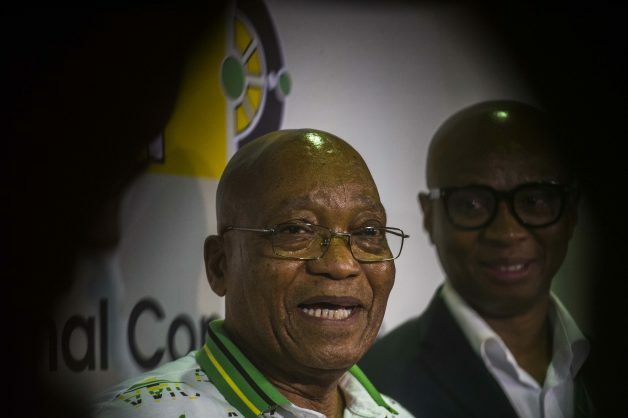 The ANC leadership is already wrestling with an interdict against the KwaZulu-Natal elective conference, which was granted by the Pietermaritzburg High Court last week to postpone the ANC’s provincial conference because of issues such as gatekeeping and political killings. The last-minute application was made by ANC members from the Harry Gwala, Lower South Coast, Moses Mabhida and Ukhahlamba regions, who want several issues to be confronted before the conference can be allowed to proceed. That matter was adjourned to July 7. The M&G reports that ANC deputy secretary-general Jessie Duarte will be trying to convince the three regions this weekend to withdraw their challenge. The NEC is reportedly also mulling taking action against members who drag the party to court. The most worrying for the ANC’s leadership, however, could be the court case from the Eastern Cape, which will seek to nullify that province’s elective conference. The case will be based on a recommendation in a report from NEC member Sbu Ndebele, which ANC insiders reportedly say the NEC does not agree with. However, if the Eastern Cape conference is ultimately found to be illegitimate, that would mean the entire national elective conference stands the risk of being ruled illegitimate. Bizarrely, that could once again make the only legitimately elected president of the ANC Jacob Zuma, restoring control of the party to him and the ANC NEC as it existed prior to December last year. As remote and outrageous as such a scenario might seem, Ramaphosa would still be president of the country. The ANC would no doubt also appeal any such judgment and drag it out for years. However, a different interim power arrangement may also be arrived at while the party decides how to elect new leaders with national and provincial elections looming next year. An ANC insider the M&G spoke to pointed out that, in his view, the party had made a mistake by including certain allegedly legally compromised Eastern Cape delegates as voters despite the fact that there was a court issue under appeal, and which affected them, in the High Court in Grahamstown at the time. 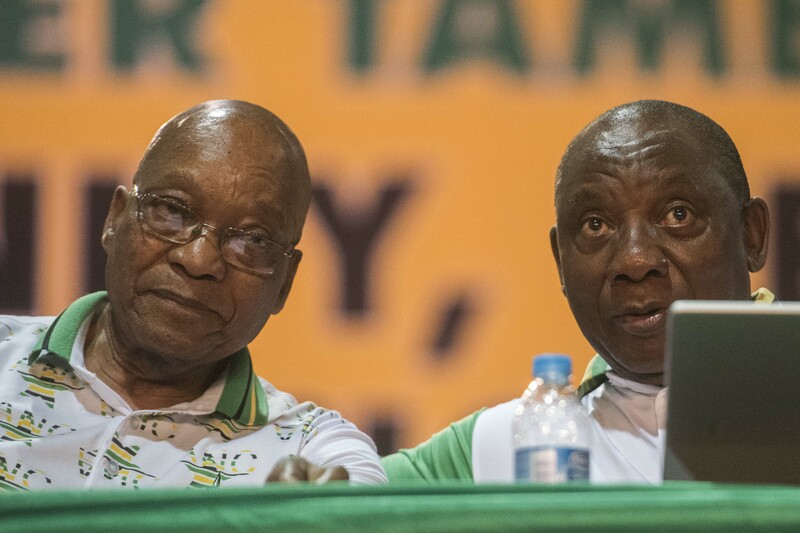 The ANC excluded delegates from Nkosazana Dlamini-Zuma-supporting provinces KwaZulu-Natal, North West, and the Free State over the possible legal implications of court challenges against members and leaders there – but did not do the same for the Eastern Cape, which supported Ramaphosa. The lawyer for the disgruntled Eastern Cape litigants told the paper he was confident their case would be heard, since the ANC had still not filed opposing papers by late this week.